In general, I do think it’s important to be honest with my children, as it plays an important role in teaching them right from wrong. But sometimes a stretch of the truth is easier and more effective than the hard facts. The perfect example of this: Band-Aids. My kids fully believe in the healing power of Band-Aids. Maybe that’s because I’ve told them over and over again that a Band-Aid will make their boo-boo all better. They don’t need to know that a Band-Aid actually has no healing power whatsoever, and actually a Band-Aid causes more pain when we have to take it off. Nope, those facts are better left unsaid. If one of them gets a boo-boo, no matter how big or how small, all it takes is me asking them “Do you want a Band-Aid?” and suddenly their world that had become overrun by tears and devastation is righted. More often than not, they wear it for about 30 seconds and then suddenly whatever boo-boo they had is all better. Of course, this is not a cheap habit since no kid wants the plain and boring beige colored Band-Aid. No, we have to have Jake and the Neverland Pirates Band-Aids. And, when those are not available, good ol’ stand-ins like Doc McStuffins or Dora or the occasional princess themed ones will have to do. But the truth is that if all it takes is a Band-Aid to make my kids’ pain go away, I’ll take it. And, I’ll continue to stretch that truth as long as it works because there will definitely come a time when healing my kids wounds will take much more than a brightly colored bandage. 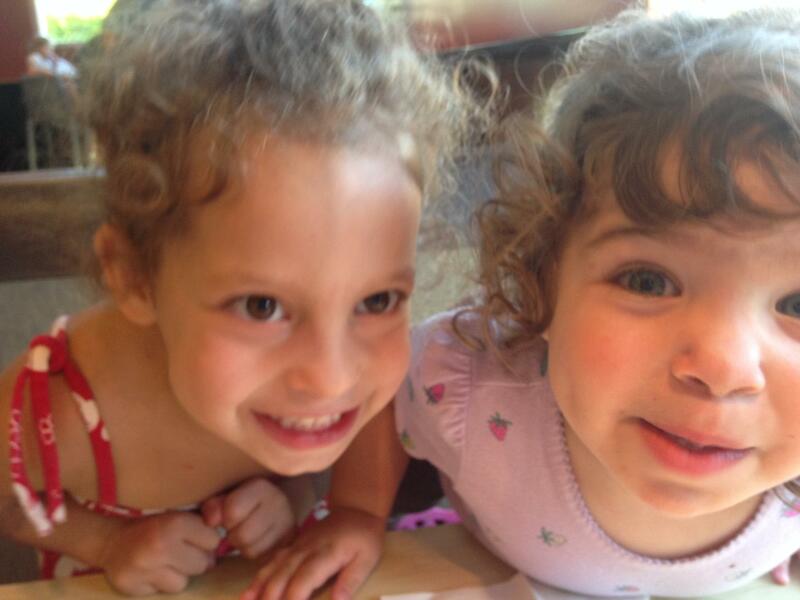 Raising two girls already makes me aware that the “mean girl” stage is bound to come into play sooner or later. And, while I would never wish them to be the subject of a mean girl’s tormenting, I also can’t stand the idea that they could become mean girls themselves. Sometimes my older daughter comes running to me at the park to tell me about another girl who was mean to her on the slide. We talk about what it means to be a good friend and treating other people the way that we want to be treated, and about making sure that even if somebody is mean to us that we still show respect to them. I know there will come a day that they will go running to their friends for help instead of asking me and I can only hope that at that point I’ve prepare them well. I can only hope that the Band-Aids of today become the teaching tools of tomorrow because when that day comes, it won’t be as easy as kissing the boo-boo and sticking a Band-Aid on it to make it all better…though a mom certainly can dream. Sweet- give it a kiss, and the world becomes a better place. Later in life we need band-aids again, to fix something at work, or as a bridge between others. Band-aids are a life-long solution.